The southern tip of the African continent is the meeting place of two mighty and bountiful oceans, the Indian and the Atlantic. The Two Oceans Aquarium on the V&A Waterfront, Cape Town is ideally positioned to showcase the incredible diversity of marine life found in these two oceans. A trip to the Aquarium is an awesome place for retirees and pensioners – bring your grandchildren on a special day out, or simple browse our incredible exhibits by yourself. 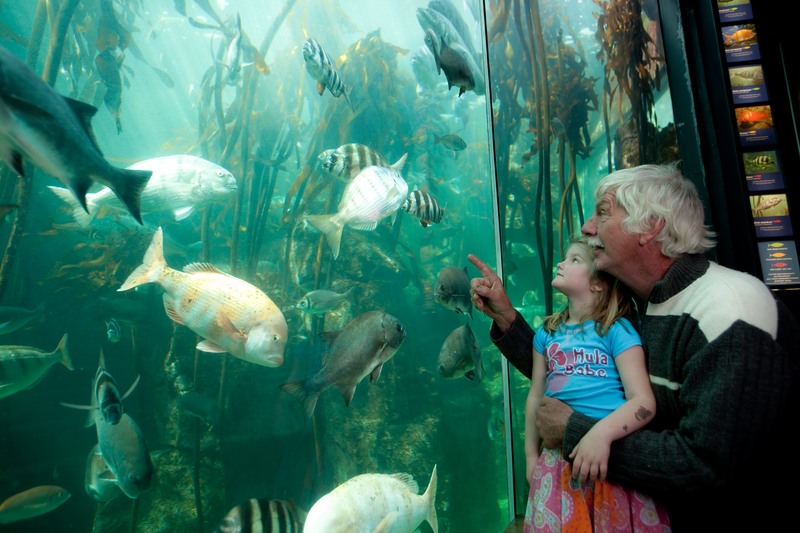 Pensioner pay R130 for a day ticket to the Aquarium (R45 less than a standard adult ticket) and, for unlimited access for a full year, just R330 for an annual membership (R85 less than a standard adult membership).